Lyon bagged the Player-of-the-Match award for his eight-wicket haul in the Perth Test. 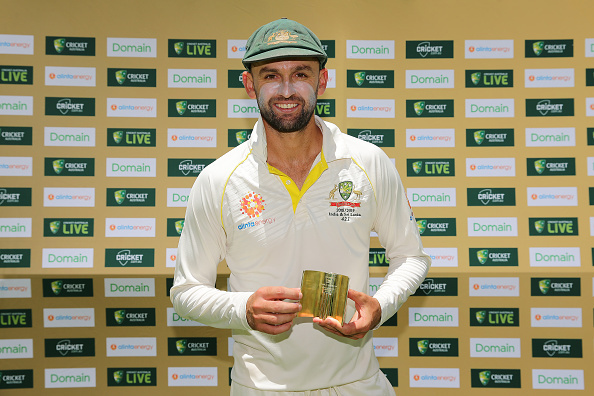 Following Australia’s stunning 146-run victory in the second Test against India at Perth, off-spinner Nathan Lyon opened up about the touching dressing room tradition created to honour the late Phillip Hughes. Lyon bagged the Player-of-the-Match award for his eight-wicket haul in the match. 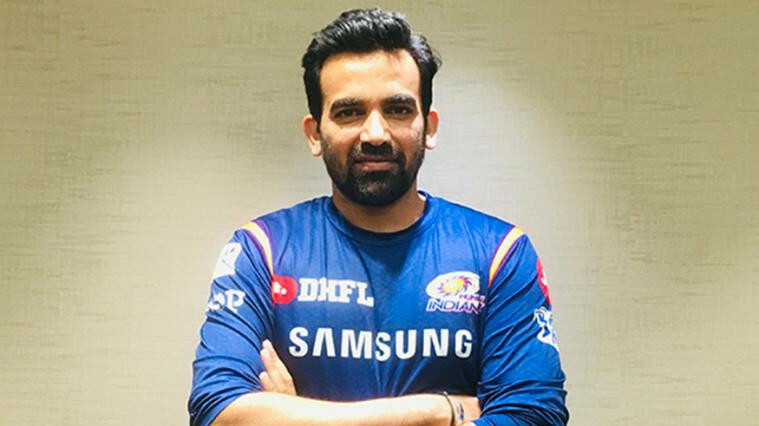 He picked up five scalps in the first innings and three in the second to derail India’s chase of 287 in the fourth innings. In a newly created initiative from the playing group, every Man-of-the-Match recipient from Australia will now be presented with a gold blazer with Hughes’ Test No. 408 emblazoned under the crest. Hughes’ death at the age of 25 is still deemed as the blackest day in Australian cricket. Hughes left the world on November 27, 2014, after he was struck on the back of his neck by a Sean Abbott bouncer during a Sheffield Shield game between New South Wales and South Australia. “The players vote after each match and whoever owns the jacket at the time, which is the last man-of-the-match winner has the opportunity to pass it on in the next match,” he added. Even though Australia had lost the first Test in Adelaide, Lyon was exceptional and was picked to wear the gold blazer for his eight wickets in the match. “I have jacket after Adelaide, so I have the decision to who to pass it on to. It is a very special jacket for a number of reasons. Whoever wears this tonight will wear it down to the bar and have a couple of drinks in it and look pretty special walking around in it,” Lyon asserted. Gilchrist was also visibly touched when learning about the meaning behind the blazer. “It is a wonderful piece of acknowledgment for a lost friend of Australian cricket and it is obviously particularly close to this current bunch of Australian cricketers, who played alongside Phil Hughes. This provides an insight into the wonderful traditions being created by this group of young men,” Gilchrist said.